Our Medford office is located in beautiful Southern Oregon. 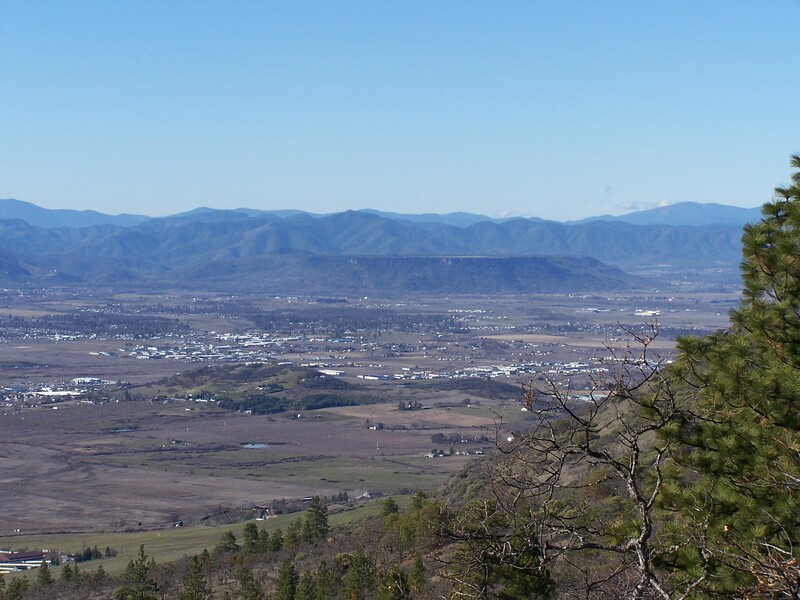 Medford is in the heart of the Rogue Valley, just 30 miles from California. ©2015 Hardey Group, Inc. All Rights Reserved Worldwide. Website & Photography by Purpose Media.